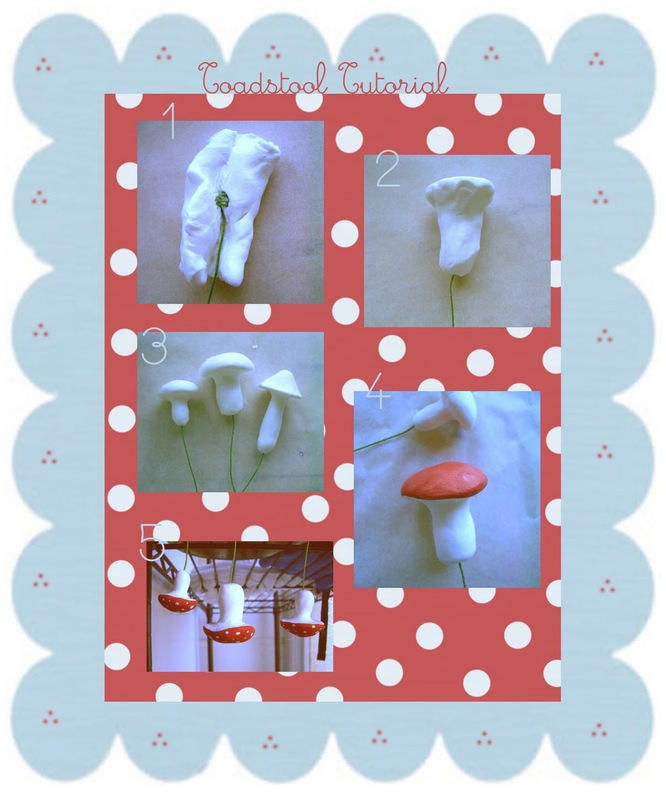 While doing a little research for vintage cotton-spun mushrooms, I came across this tutorial for paperclay mushrooms on The Fabled Needle Blog. I know it is an older post but they were just too cute not to share with you. On such a cold drizzley morning here in England this brought me a little sunshine happiness. 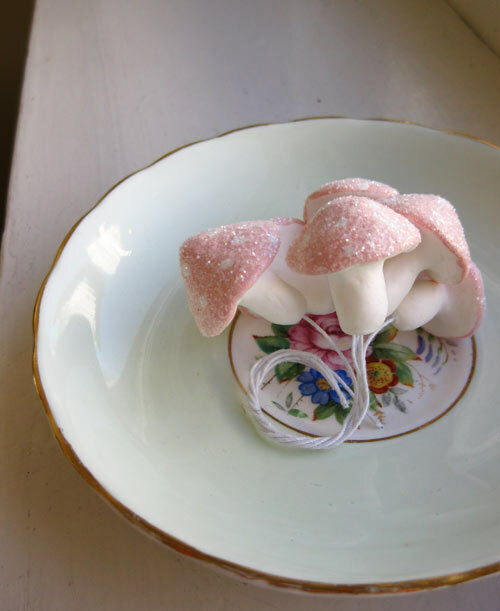 I can’t wait to try making them myself, the possibilities of their uses are endless. You will find her tutorial here. 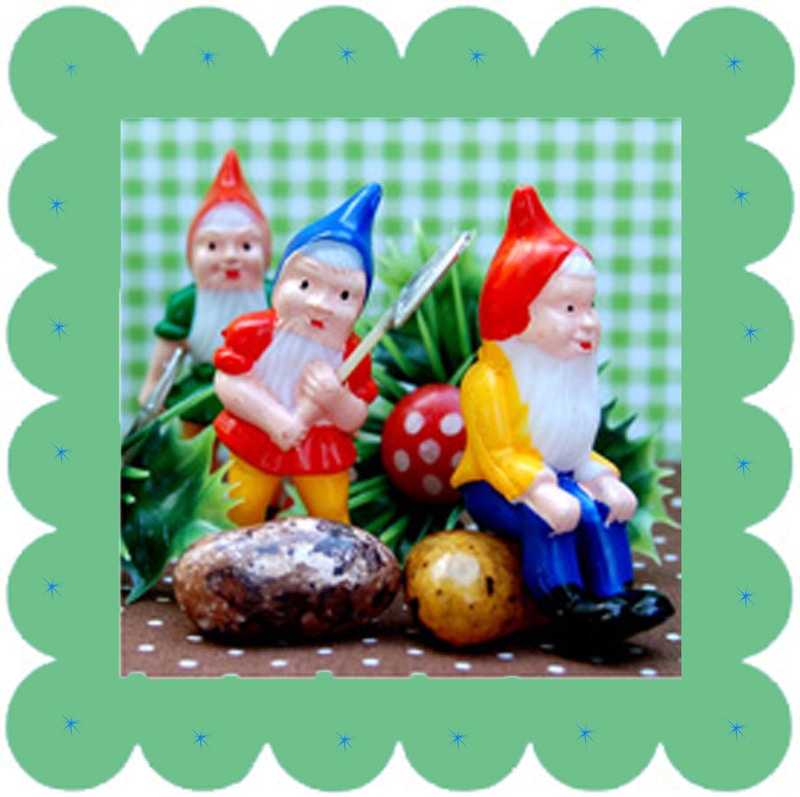 This entry was posted in Crafting and tagged blog, craft, creative, cute, gnomes, homespun, layer cake, mushroom, project, the fabled needle, tutorial, whimsy on January 18, 2010 by jennifermichie.